There’s nothing that the diamond world loves more than a good mystery or a good curse. The Darya-ye Noor (River or Sea of Light) has a story after the diamond lover’s heart. 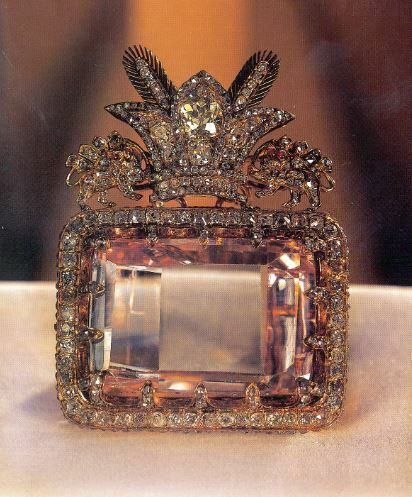 Like other famous diamonds such as the 186 carat Koh-I Noor, the Hope Diamond, the 410 carat Regent Diamond, and other legendary stones, the Darya-ye Noor comes from one of the most legendary mines in all of history, the Kollur Mine in India’s Andara Pradesh district. Unfortunately, some of the most amazing stones produced from this mine are considered lost to history. As we come to the end of another month, here is some of the best colored diamonds news you won't want to miss. In June, we saw some beautiful stones auctioned off, insight from a diamond mine expert, and information about colored diamond investments. Without further delay, let's begin. 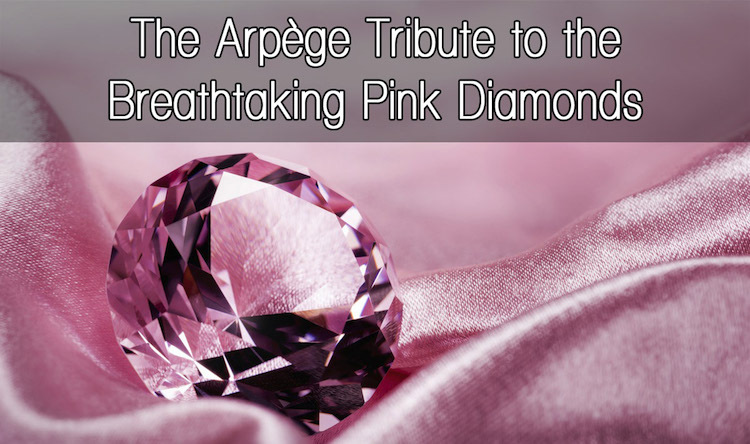 In the third and final installment of our Pink Diamond tribute, we will be focusing on the reasons behind the exponential appreciation of pink diamonds. 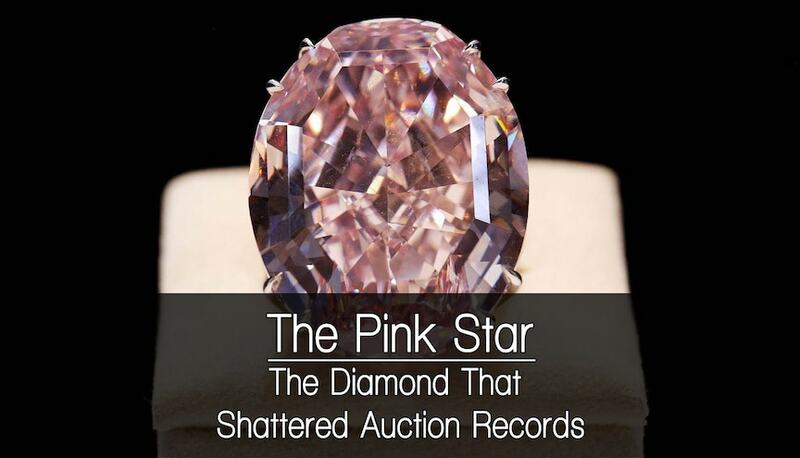 We'll explore pink diamonds and what constitutes an investment grade diamond for different audiences. Our love for pink diamonds made the creation of this list an extremely challenging task as we could have easily included vast number of pink gems of all shapes, sizes, color grading, and time period. 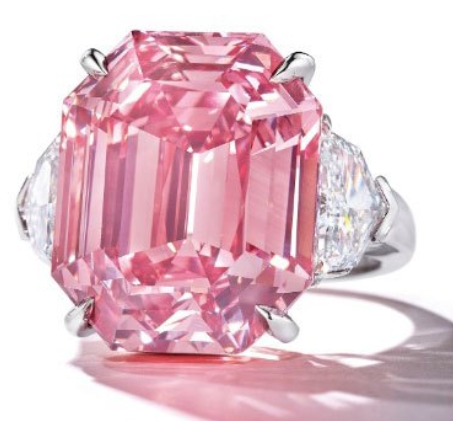 Here are six of our favorite pink diamonds that managed to leave an everlasting mark in the history of colored stones. Nurturing, compassion, and unconditional love; these are all emotions related to the color pink; one of the sweetest colors in the spectrum and one that is very dear to our hearts. As you might have expected, it was only a matter of time till we made a tribute to our favorite naturally colored diamonds. Colors are rich in symbolism and perhaps no day highlights this more than Valentine's Day. This is a day of love and romance. It's a day where many exchange gifts; from cards and candy, to expensive watches and even diamonds. When you close your eyes and think of this day, images of pink and red abound. 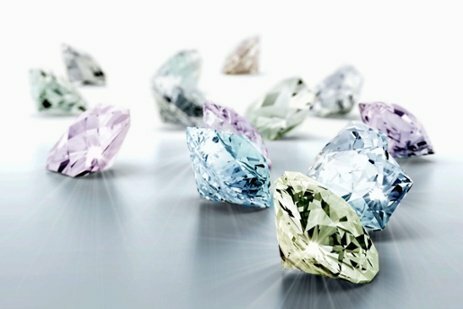 For the naturally colored diamond investor, these colors also represent some of the most sort after colors in the natural colored diamond world. 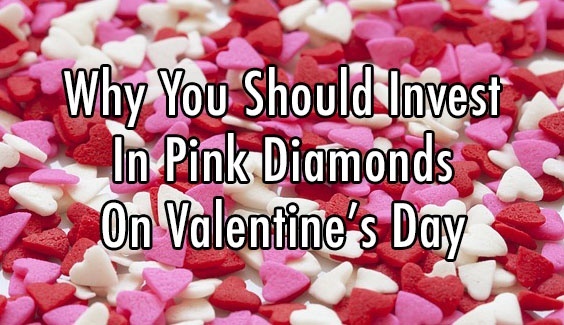 Pink diamonds are perhaps the most coveted of all the colored diamonds. They consistently bring in some of the highest price tags and draw the most attention at auction. 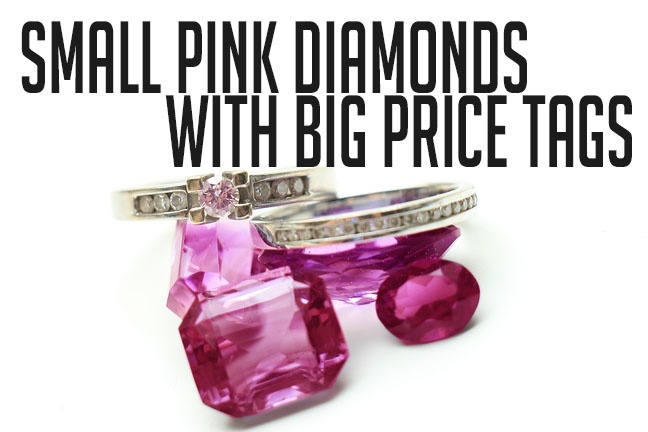 There have been several notable sales of pink diamonds over the last decade, including The Sweet Josephine, The Graff Pink, and The Unique Pink. These diamonds all boast a weight of 15+ carats and each sold for $20 million or more. Yet, there are some smaller pink diamonds that have sold recently that are also notable both in their beauty and price tag. 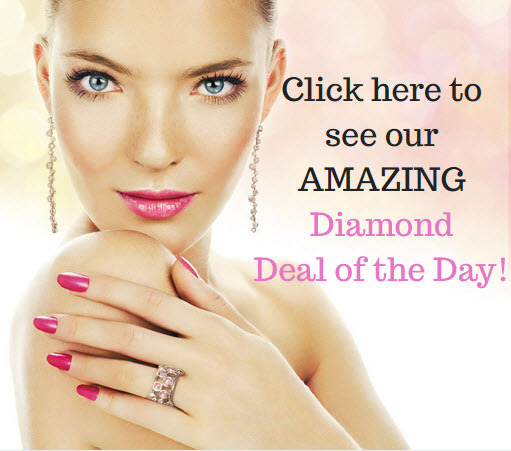 In this article, we will discuss the price of pink diamonds of these lesser known stones. Rio Tinto is known as one of the world’s largest metal and mining companies. A British-Australian company, the mining giant is constantly in the forefront of industry news, from their Annual Pink Diamond Tender to major partnerships like the one that was announced earlier this quarter. 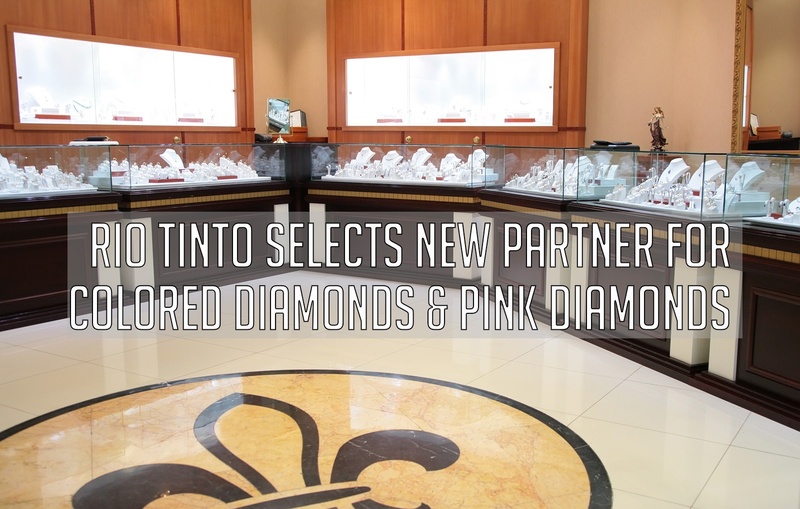 2016 marks the brand new partnership between Boodles and Rio Tinto. In September, Rio Tinto selected the UK luxury jeweler as a select atelier for the Argyle Pink Diamonds.